With Christmas just around the corner, I am especially excited to finally share this review. 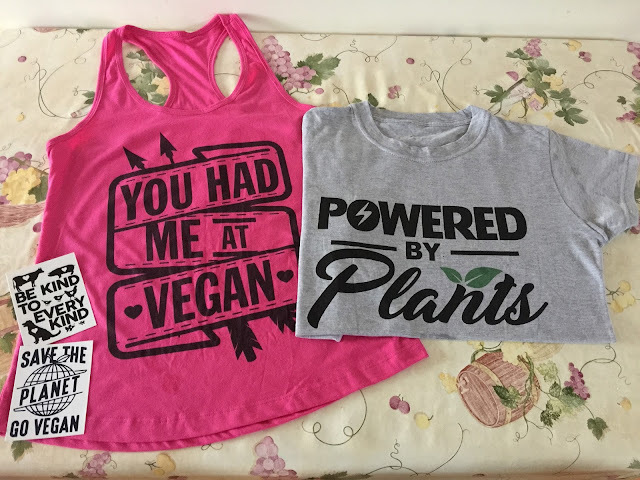 Whether you are buying for a vegan friend or adding to your own wish list, the high-quality apparel from Everything Vegan make for awesome presents. 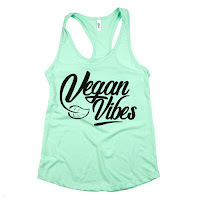 The company, based in California and founded by Aaron Seminoff, prides itself on providing 100% vegan apparel printed with organic water based inks. I had the opportunity to pick out a few items from the store to try and as you can see from the image above, I went with a cute berry-coloured racerback tank top with the message 'You Had Me At Vegan' (catering to my inner romantic, no doubt) and a grey t-shirt that reads 'Powered by Plants' (an empowering testament to the energy you feel when you follow a healthy plant-based diet). As a final cherry on top, I also selected a couple of vegan stickers: 'Be Kind to Every Kind' and 'Save the Planet, Go Vegan', perfect for adorning my laptop, notebooks and any other surface that I can use to cheekily spread the message. 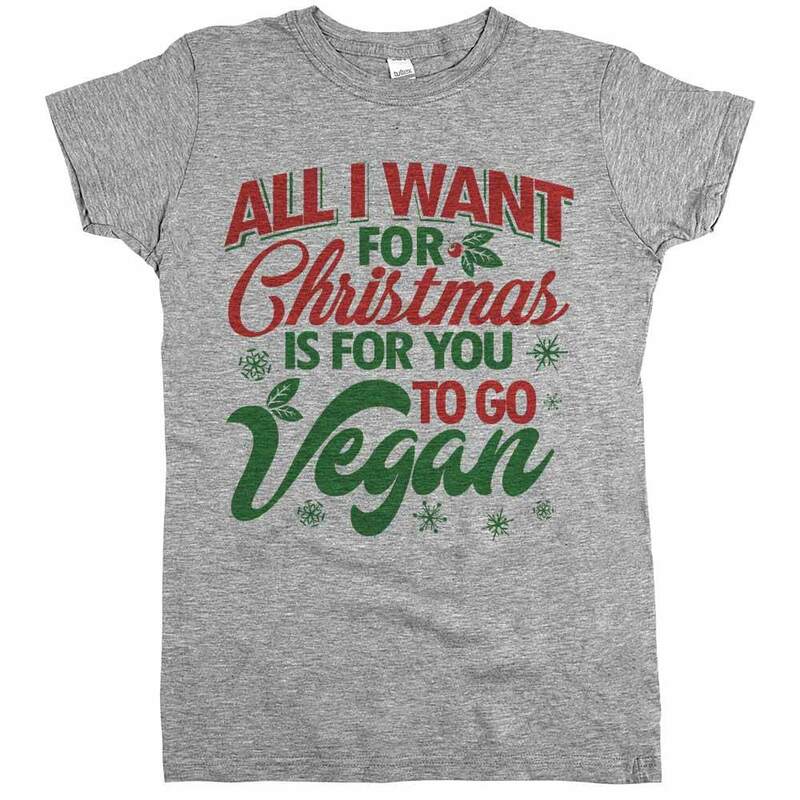 If you've ever wanted to make a bold statement about your vegan lifestyle (and why the heck not? - it's great! 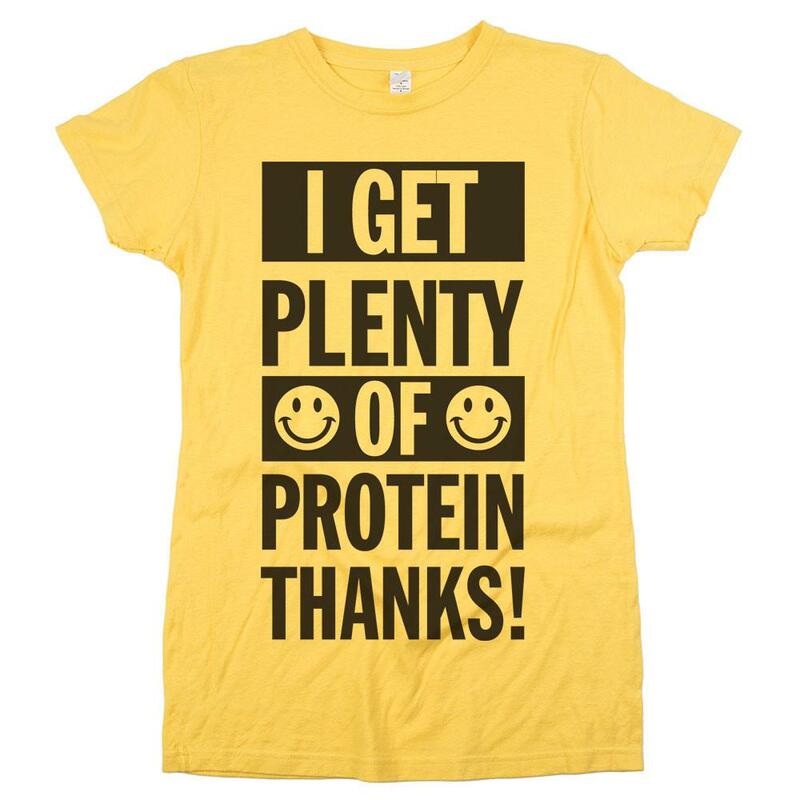 ), then shirts like these are perfect, because they do the talking for you and act as conversation starters. I found the items to be well-made and beautifully designed. Even after several washes, the colours are still bright and fresh. I've worn the t-shirt casually with a nice jacket thrown over the top in the colder weather. And the berry tank top is especially great for the gym. Beyond t-shirts and stickers, you'll also find sweaters, hats and socks in the online store. You'll no doubt be spoilt for choice when it comes to selecting one of the quippy messages, some of my other favourites being: 'I Yam What I Yam' (ha! 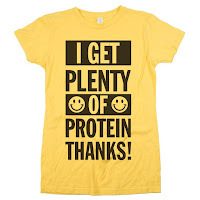 ), 'I Get Plenty of Protein Thanks!' (say it louder! 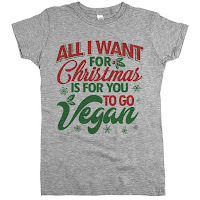 ), 'Vegan Vibes' (so chill...), and the more seasonal 'All I Want For Christmas Is For You To Go Vegan' (subtle...). 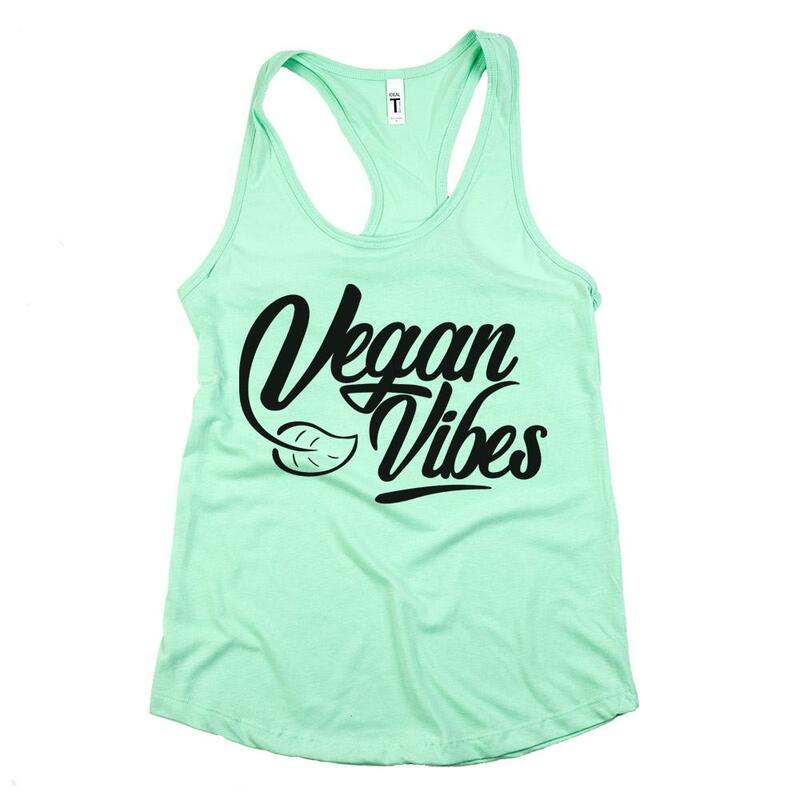 For these and many more wonderful designs, visit the Everything Vegan website. If you're quick, you can enjoy 30% in their sale using the code: CYBER30. Wow! These are very good Tshirts and the stickers are awsome. The color combination is also great. Thank you for sharing this post with all of us.